I can't log in / sign up. In order to log in to or sign up for Edpuzzle, you need to enable cookies and pop-ups. 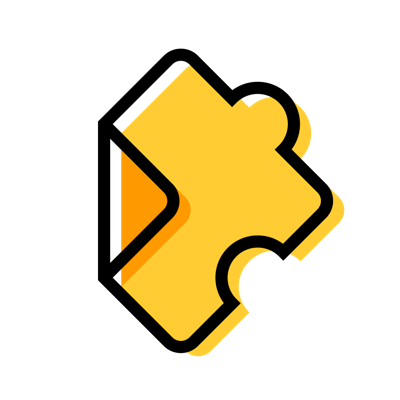 If you're still having trouble after enabling cookies and pop-ups, please email us at support@edpuzzle.com and we'll look into the issue for you!